Sunday, May 14th is Mother’s day! 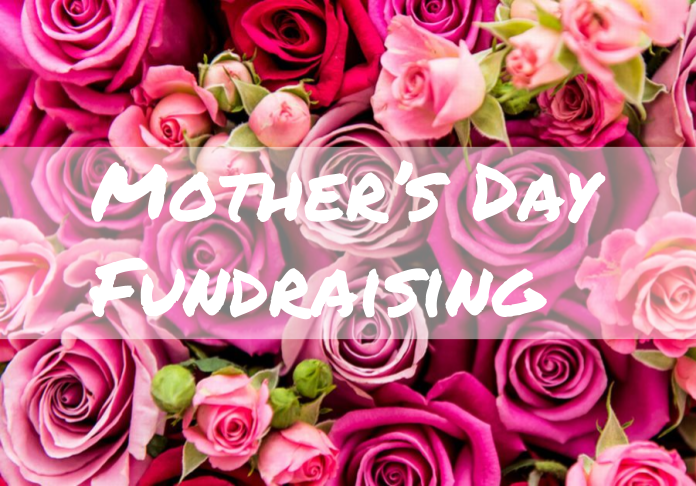 It’s a chance to celebrate all things motherly and also a chance to raise some funds for our community. This Sunday, we invite you to join us straight after church with Ron Musiol at the Book Table for an energetic and quick get together to register your interest and come up with new and exciting ways to fundraise. Please join us if you have an idea, want to help coordinate the fundraising efforts, do some fundraising yourself or learn more about the New Hope Family Finances. If you cannot make it this Sunday, register your interest below.